​OSHA requires every employer to identify their permit-required confined spaces, develop entry procedures and train/equip team members. In this class you will learn the full scope of the regulations, the best means of identifying and controlling hazards, and how to train entrants, attendants and entry supervisors. Students receive a scripted trainer's guide, student manuals, an animated PowerPoint presentation, sample permits, and other resources. 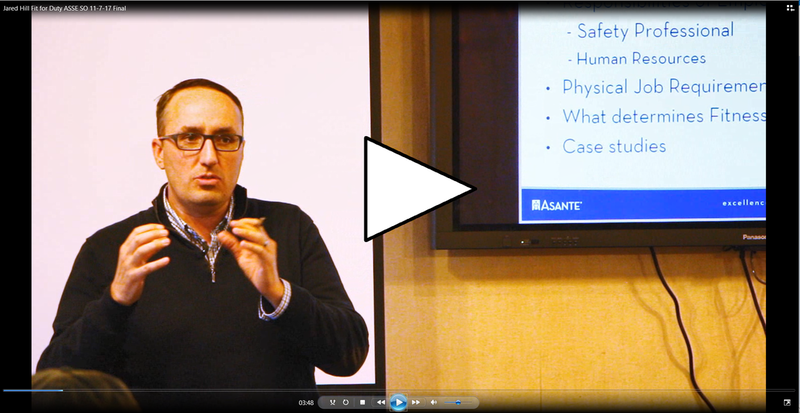 Redwood Safety Association in partnership with Asante is offering a one day “Safety Summit” this April. This is an opportunity to provide training to your safety committee members on a variety of tracks by locally known safety trainers. ASANTE has provided wonderful training environment including a cafeteria on site and parking. Please consider attending and sponsoring your local safety association. See attached flyer(s) or our website for more details. Have a great weekend! We were privileged to have Paul Utterback, EdM, MS, CIH, provide the Southern Oregon Chapter with a marvelous training on August 1, 2017. Paul helped us better understand the intricacies of the 11 Elements of the Silica Rules and practical examples about how to protect employees and maintain compliance with the standard. Click the flyer below to download a copy of the presentation slides, the OSHA Fact Sheet, and the Oregon OSHA Silica Information Booklet. Free Online Ladder Training Certification training is a convenient way to ensure employees have the best information about the proper use of ladders from selection, inspection, to use and storage. The hazards posed by falls. Designing and implementing a fall arrest program. Selecting, inspecting and maintaining fall arrest equipment. Forklift Safety: Train the Trainer is an eight-hour course designed to provide experienced forklift operators with the knowledge, skills, and resources needed to deliver effective initial and refresher training to your employees. It stresses the practical application of safe operating principles, load characteristics, and workplace hazards. 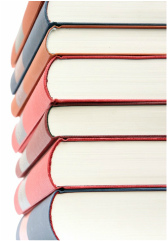 The curriculum reflects all the training requirements listed in 29 CFR 1910.178. All students will receive a fully-scripted Forklift Safety: Train the Trainer Leader’s Guide, sample student materials, and a variety of checklists and forms needed to train and certify your location’s forklift operators. You will learn about: the role of the "competent person"; planning considerations; specific hazards resulting from excavation work; requirements for protective systems; and Oregon OSHA's soil-classification methods. You will learn about: the types of workplace hazards; hazard correction; developing an inspection checklist for the walk-around inspection; and writing an effective safety inspection report. This class builds on the introduction in class Safety Meetings and Committees. You will learn about: the worker protection standard; effective training and information for pesticide handlers and workers. This class provides four core credit hours toward recertification of Oregon certified pesticide applicator licenses. Inclusion of best safety practices. Ability to be effectively communicated to employees through the delivery of an well-established training curriculum. Become an ASSP Member Today! You are vital to the safety, health and environmental (SH&E) profession. Our goal is to provide you with invaluable resources to do your job and help your organization succeed. Our network of 35,000 members is literally at your fingertips online. Join the thousands of others who believe in the strength and knowledge that only comes from being a member of ASSP. Chapter meetings are on the first Tuesday of each month unless otherwise specified. Membership is not required to attend the meetings. American Society of Safety Professionals Southern Oregon Chapter © All Rights Reserved.